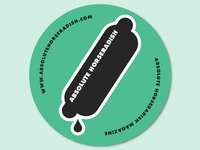 Absolute Horseradish is a magazine. A weird magazine. 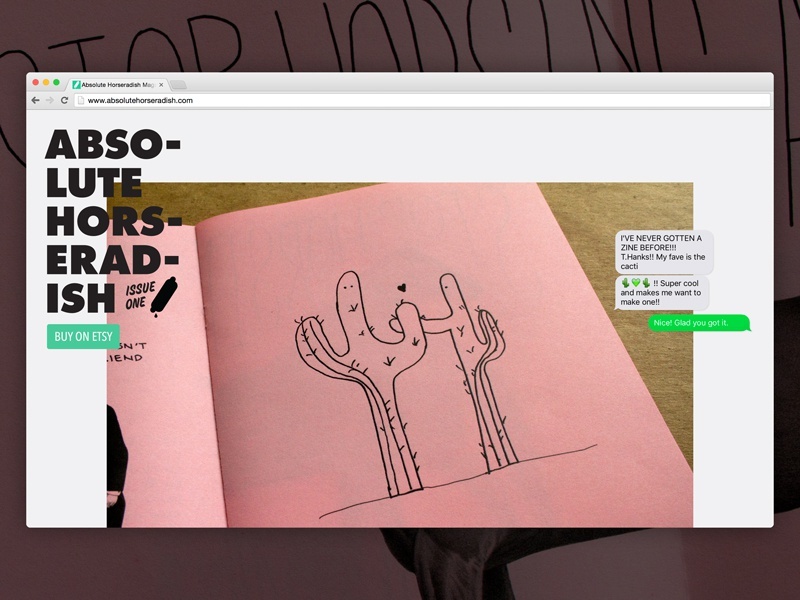 This is the weird website that rides alongside the printed version.